Known for giving very sharp, lucid interviews, the late Walter Breuning at 114 was the oldest man in the world. He followed a Daily Intermittent Fasting plan, eating a large breakfast, smaller lunch and then fasting until the next morning. His eating plan resonates with Brain Booster members of LivingTheCRWay.com, who find that some time away from food improves brain function. Brain Boosters focus on improving memory, processing speed, accuracy, and thought synchronization – while reducing risk of Alzheimer’s, Parkinson’s, and Huntington’s diseases, and dementia. “When scientists or doctors make discoveries that can affect people’s lives positively, LivingTheCRWay invites them to host live teleconferences that are friendly conversations with the members. Participants have time to ask questions that matter to them,” says Paul McGlothin, President of LivingTheCRWay.com. He continues, “A short fast to improve brain health was inspired by the work of Dr. Mark Mattson, Chief Neurobiologist of the National Institute on Aging.” Listen as Dr. Mattson discusses the research that helped LivingTheCRWay create its Brain Booster plan: Calorie Restriction for a Better Brain. LivingTheCRWay memberships support DNA HACR, a citizen science study, to be launched in partnership with the CR Society International. Additional LivingTheCRWay memberships include Healthful Weight Loss, Optimal Health, Longevity Level, and Diabetes Intervention. LivingTheCRWay.com makes it easy to put science into practice for more years of great health. Departing from dehumanized electronic communications – LivingTheCRWay is a friendly, holistic online community. Members enjoy delicious, healthful lifestyles that include live, supportive teleconferences that often include leaders in the world of science and health. Thanks for stopping by, Karam. The best way to answer this question is to answer another related question. How do you want you CR Way lifestyle to affect your cells? The goal for CR and improving the brain is to make cells more energy efficient. Keep calorie and glucose levels low. Moderate protein intake. Exercise regularly. All will help make your cells use energy better. 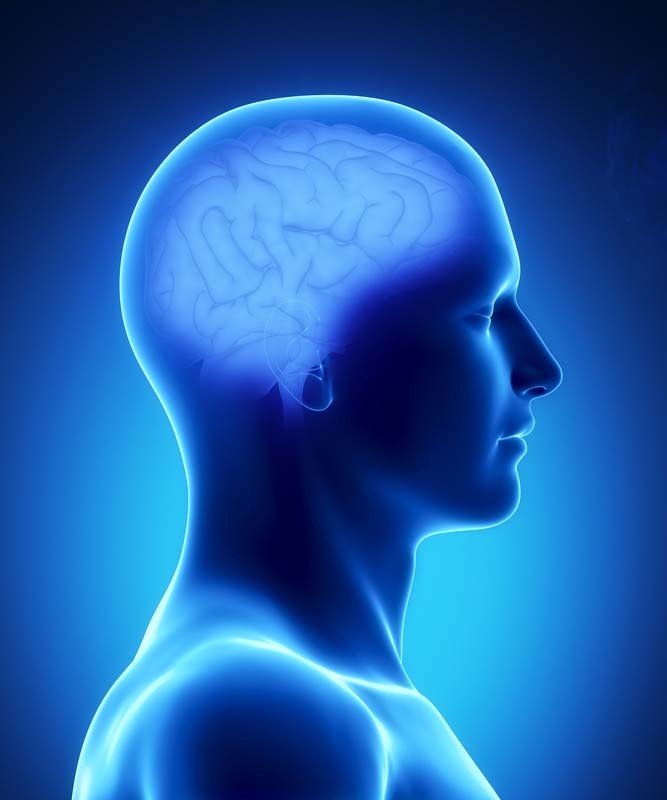 You will find many blogs here related to brain improvement. Read them all. Take time to read all the posts in the Getting Smarter forum. Read and study the Science behind the Benefits Section. As you assimilate this knowledge, you will get many ideas on how nutrition can help cognitive processes and how you can use that knowledge to make a real difference in brain function.